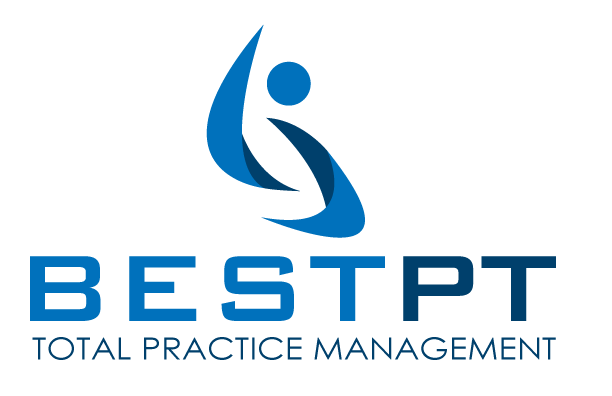 You are here: Home / Physical Therapy Billing Webinars / Put a Stop to Memory Management and Missed Visits For Good! Put a Stop to Memory Management and Missed Visits For Good! How Do You Keep Track of No Shows for Your Physical Therapy Practice? Physical Therapy Practices rely on separate reports and paper notes for following up on patient no shows. Who’s responsible to call the patient when they miss their appointment. Do they call right away or do they put it off? Who follows up with that person to make sure that they did it? Imagine never using a report to find out who missed their appointment. Imagine a tool that tells your staff exactly who to call and for what reason. Imagine that this process was automatic. Imagine 100% follow-up with every patient. 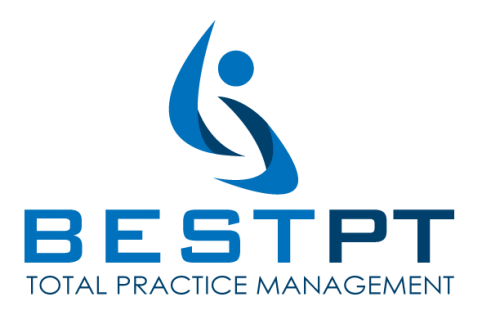 Imagine the increased revenue for your Physical Therapy Practice when you re-schedule every no show. Well, imagine no more. The tool is called bestPT Workflow and you can learn about it in this 20 minute webinar. It will be time well spent. Why Great Systems are Important for Your Business Success! Fortis & bestPT have partnered for your credit card processing needs.